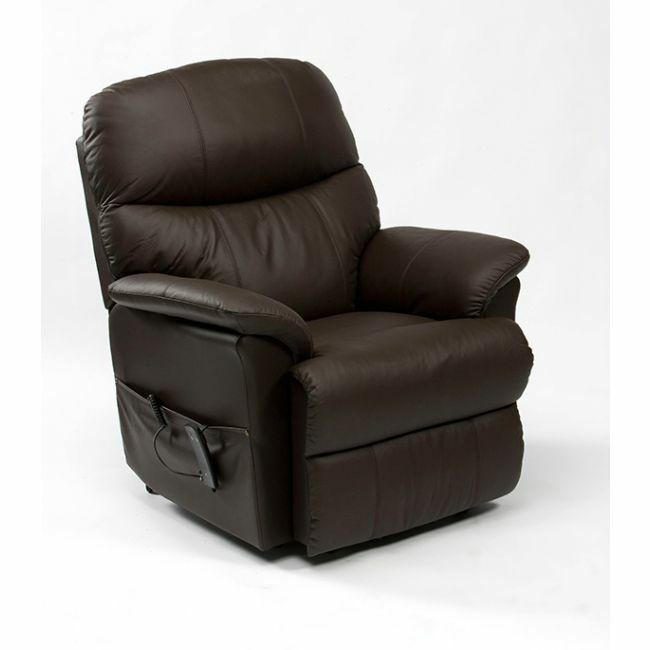 Get in control of your comfort in a craftsman upholstered riser recliner chair. 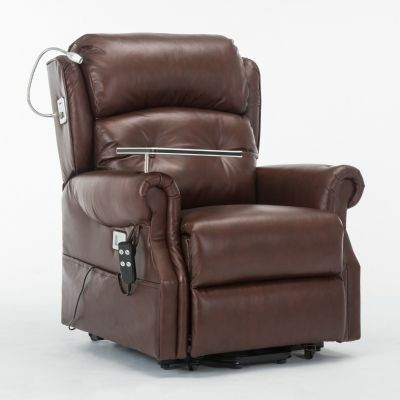 Put your feet up and relax or rise to your feet at the touch a button in the Restwell Lars electric riser recliner chair. 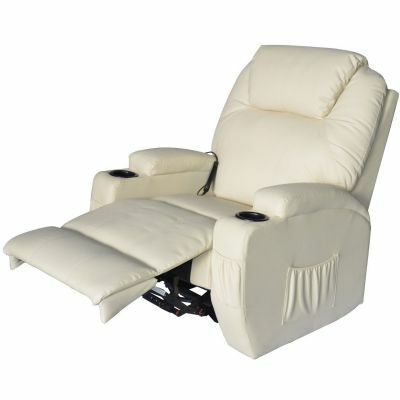 The easy to use controls move the backrest and foot rest independently, for a wider range of movement than its single motor counterpart.